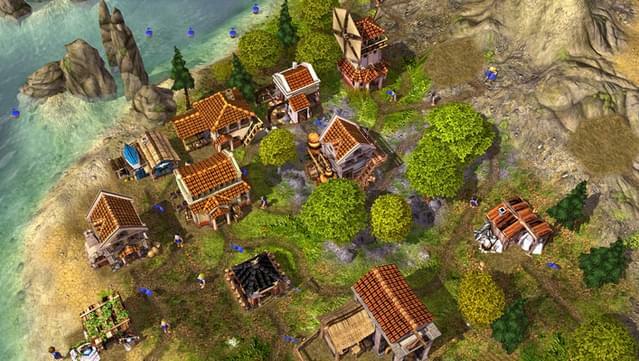 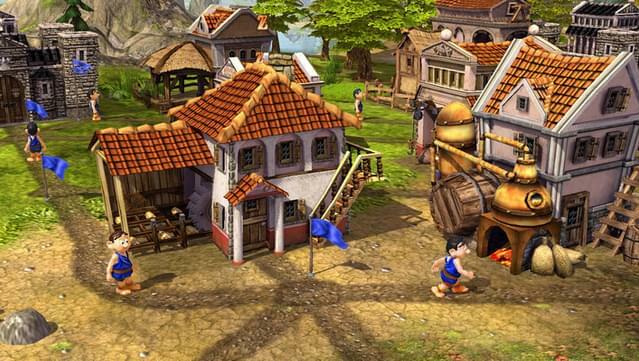 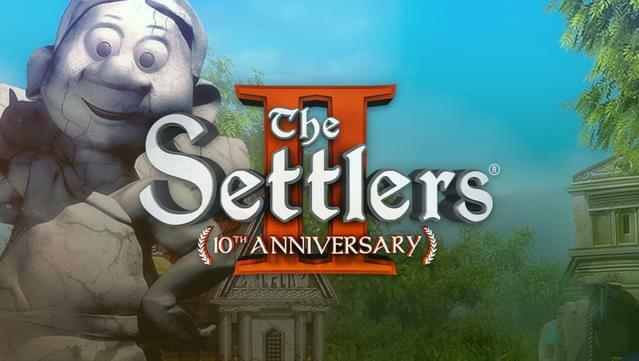 Bristling with top-notch 3D graphics, The Settlers® II: 10th Anniversary brings you back into the world of the Settlers. 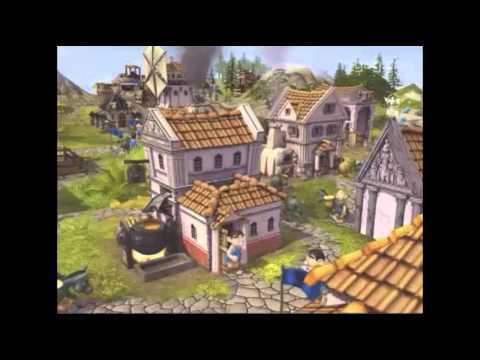 Build up your economic power base and tame the land. 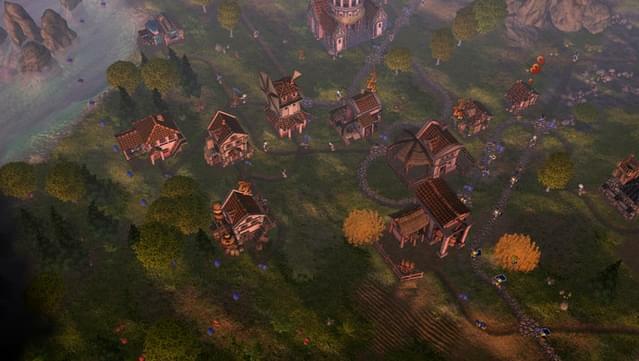 Prepare to defend your hard-won kingdom - for you are not alone! 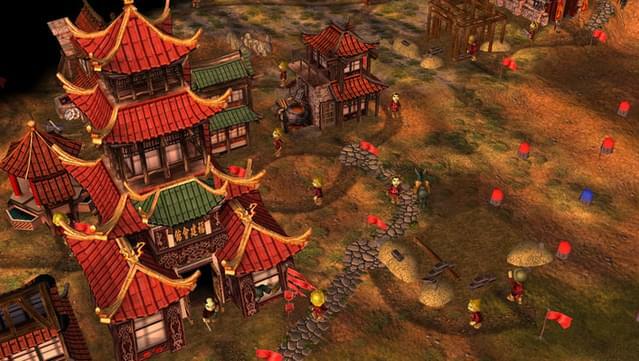 Watch out for the, hot-blooded Nubians and the technologically advanced Asian kingdoms. 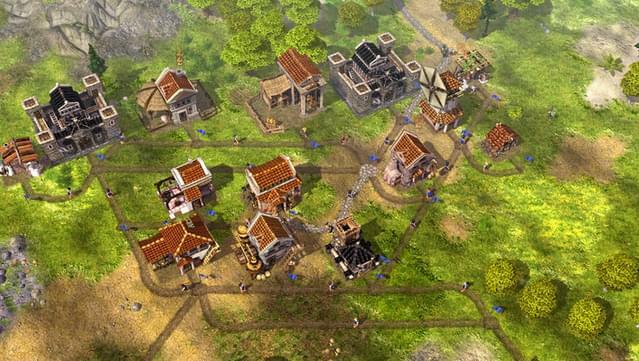 Send out your scouts, position your soldiers on the borders of your kingdom, build look out posts, and give the order for more catapults. 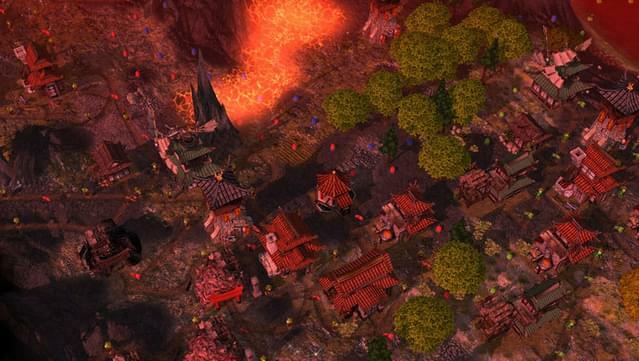 Let the battle commence! Revisit the world of The Settlers® II, now with enhanced 3D graphics and new gameplay additions. 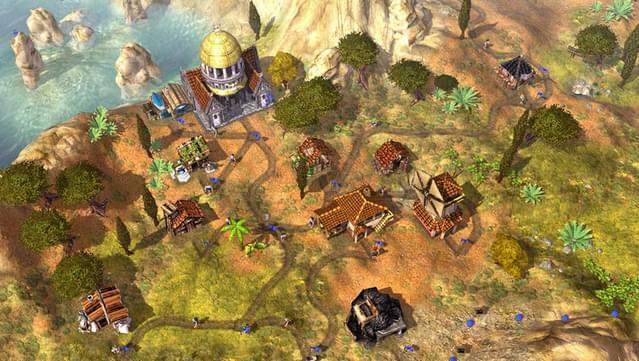 Play as any one of the three available nations: Romans, Nubians, and Asians. 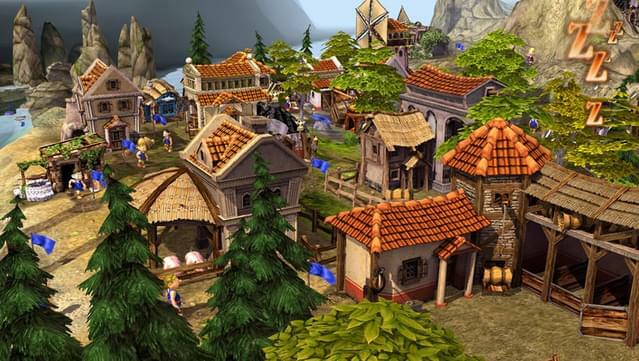 Order your subjects to fell trees, mine granite, and build houses - watch as the game evolves!